Uptime is one of the key considerations for all power generators. Electricity supply must equal demand at all times. Downtime, especially unplanned downtime, is very difficult to deal with and can be quite costly. Fortunately condition based monitoring can go a long way towards preventing unscheduled downtime and achieving uptime goals in excess of 98%. In particular, on-site oil analysis is a key tool used by power generators to avoid unplanned outages. 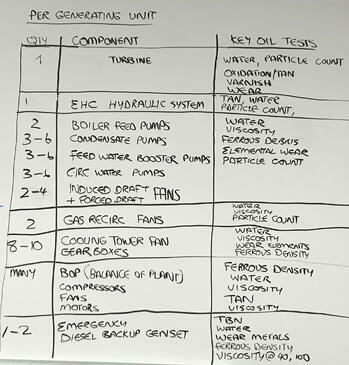 Power generators are familiar with oil analysis and have been using this technique for years to monitor expensive equipment. 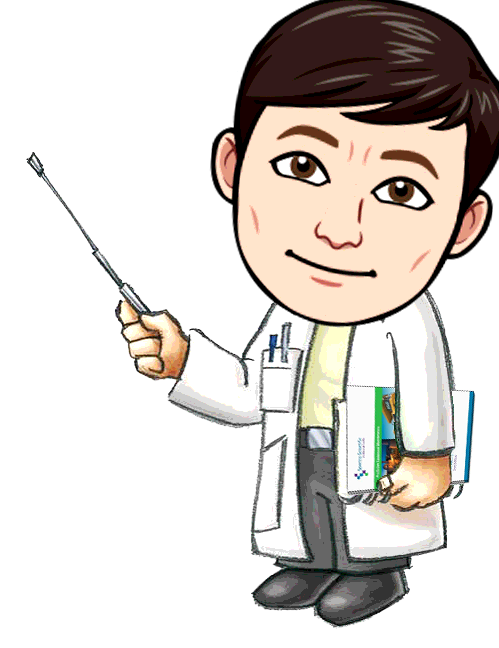 Having this capability on site makes it even more powerful as they can get answers immediately and make decision without waiting for results to come back from a commercial lab. In general, reliability and maintenance personnel in power generating plants are well-qualified and well-versed in all aspects of condition based maintenance, including oil analysis. 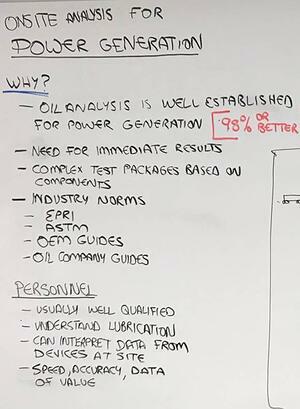 They understand lubrication very well and can interpret data from an oil analysis and know what actions to take based on that information. This makes instant access to data even more valuable. Not all power plants are the same, so there isn't really a one-size fits all solution that will apply to all power generators. For instance, a collection of nearby power plants might benefit from a central, on-site oil analysis lab, whereas wind turbines might best be served by portable oil analyzers that can be brought right to the wind turbine to test oil samples. 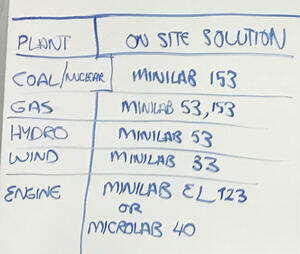 In general we have found that the size of the power generating plant corresponds with the number of samples required. In addition to maintaining the power-generating turbine, it's typical to run oil analysis testing on the supporting equipment, such as the electro-hydraulic control system, as well. For each turbine, you typically have an electro-hydraulic control unit, which requires monitoring of TAN, water contamination and particle count. There are also numerous pumps that support the turbine. Pumps typically require careful monitoring of water contamination, viscosity, ferrous debris, elemental wear and particle count. There are also numerous fans, gearboxes, compressors and motors that require frequent monitoring. When you take a look at all the supporting equipment required for just one turbine, it's easy to see how the number of oil analyses can quickly climb to more than 1000 samples/year. Other things to consider when bringing oil analysis on site are that the number of samples can vary quite a lot from day to day, so your on-site solution needs to be flexible to accommodate this variability. Oil types can also vary considerably from mineral oils to synthetics, including polyglycol, polyol esters, and phosphate esters. Analytical tools need to be able to handle a wide variety of oil types without a lot of timely set up. The best solution for on-site oil analysis depends strongly on your particular use case. As such you should discuss your requirements with a technical expert. However, in general, we recommend the MiniLab Series of analyzers as suitable solutions for most power generators. A general breakdown of recommended solutions is given in the video and the image below.